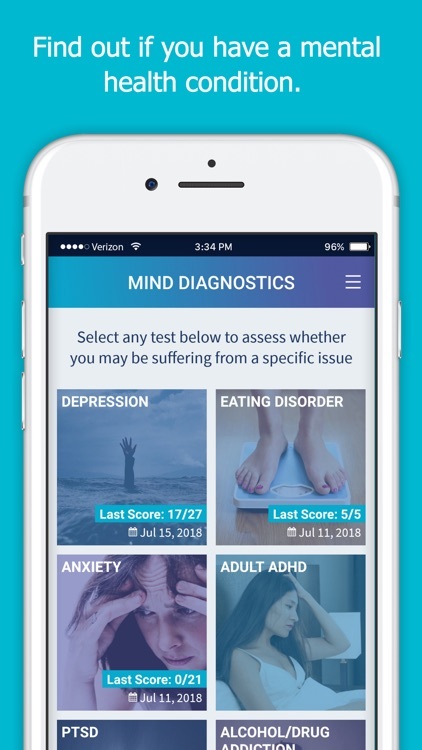 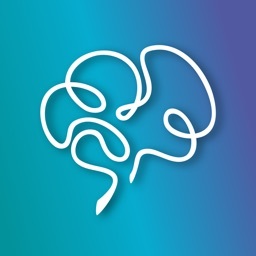 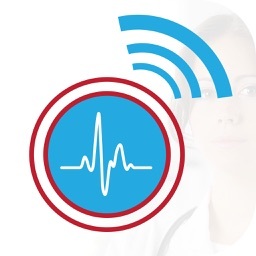 Mental Health Tests by Mind Diagnostics, Inc. 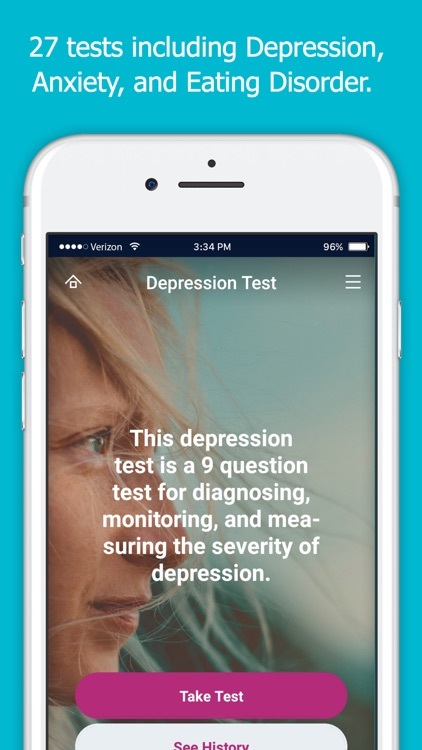 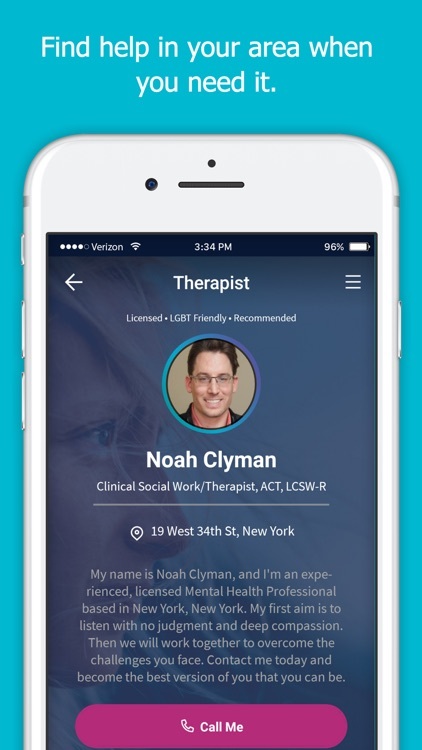 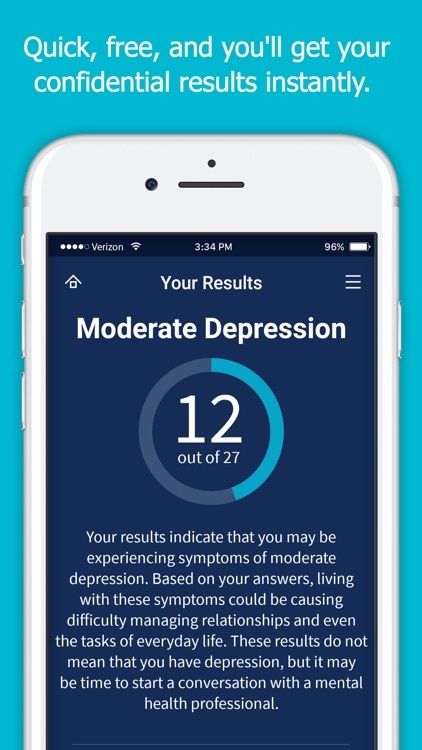 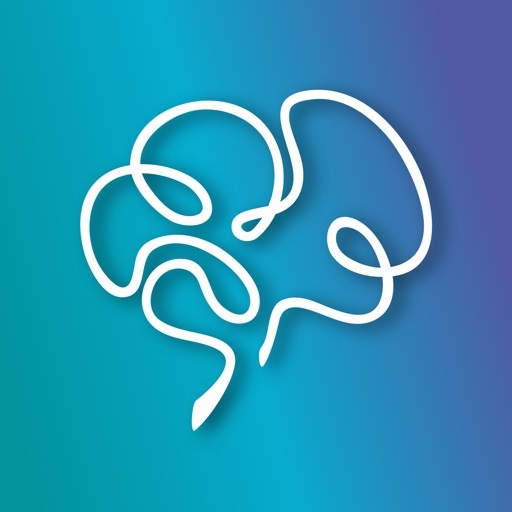 The tests in this app are one of the quickest ways to determine whether you are experiencing symptoms of a specific mental health condition. 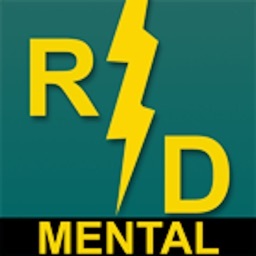 Mental health conditions, such as depression or anxiety are real, common and treatable. 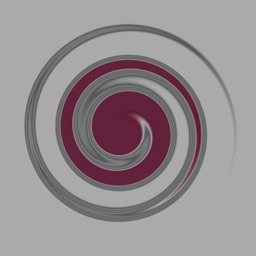 And recovery is possible. 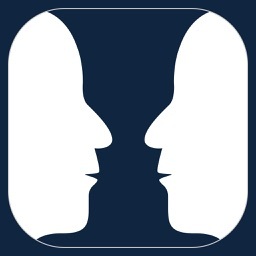 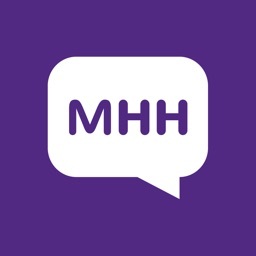 Download the Mental Health Tests app now and find out if you are suffering from a mental health condition.